I’m Jen Nguyen, A New GMAT Blogger! Hi there! 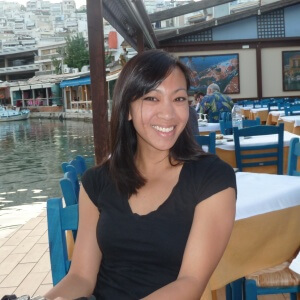 I’m Jen and am really excited to be a new Magoosh blogger! 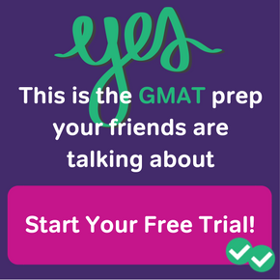 I recently took the GMAT and am currently in the process of applying to business school. 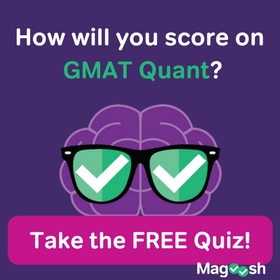 While studying for the GMAT, I relied heavily on blogs like Magoosh, the Manhattan book series, and my self-motivation (which, not gonna lie, is not the most dependable study tool). But I made it through and was very happy with my score! I thought it would be fun and helpful to share my experiences with you since I was sitting in your seat not too long ago. So here I am! 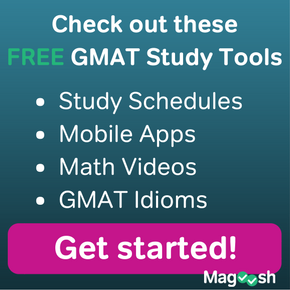 I’ll be blogging about my experiences with the GMAT, the application process, and navigating through my career. You can join my on my journey as I try to get into business school and hopefully you can learn something from my experience along the way! I hail from New Jersey but migrated south to escape the cold. I went to college in Virginia and then called North Carolina home for four years. Then I hopped a few states and am now in the Seattle area, absorbing the mountains, the rain, and the coffee, and loving it! In my free time, I am an ESL tutor, a certified yoga instructor and a Broadway musical enthusiast (Wicked is my absolute favorite with Rent and Les Mis coming in as runner-ups). I also love to travel. My most recent trip was to New Zealand’s south island, land of the sheep, cows and Manuka honey. I am here to help so if there are any specific topics you are interested in, please add them in the comments section below and I’ll try to get those addressed!